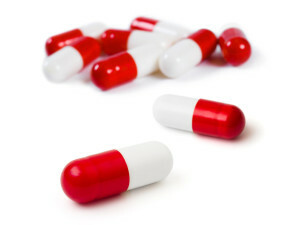 Lipo-6 Diet Pill Review (UPDATED 2019): Is it Safe to Use? Lipo-6 Diet Pill Review: Is it Safe to Use? This liquid capsule has been created to aid in accelerating fat loss at a rapid rate when combined with diet and exercise. With a touted pharmaceutical strength grade and fast performance, Lipo-6 showcases itself as a powerful and effective supplement. 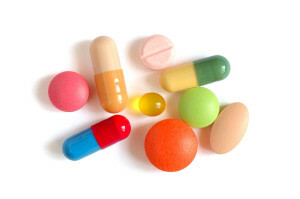 Not stated on the bottle are the amounts of caffeine and other stimulants, the label only recommends to not exceed 4 capsules or one can face serious side effects. 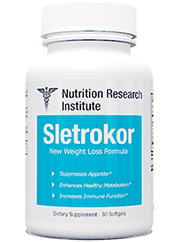 From 2005 to 2019 this product is said to have been the “Fat-loss support product of the year”, there is no indication as to what group or company gave them this award and no studies or clinical trials are provided. 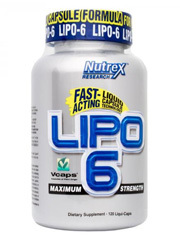 Nutrex Research Inc. based in Florida is the maker of Lipo-6. 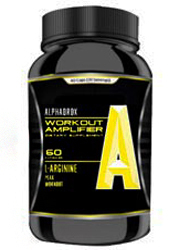 They manufacturer several other fitness supplements meant to cater to athletes and fitness enthusiasts alike. Their product is not meant to be taken in combination with any other supplements or medicines as they can have adverse side effects. 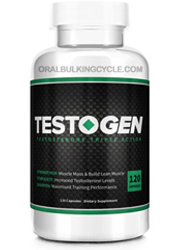 Their lineup of supplements can be purchased on several online and physical retailers such as GNC, Amazon, EBay and others. 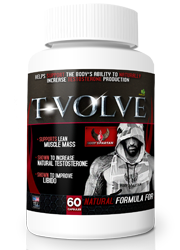 Combining pharmaceutical strength ingredients it is said to reduce fat but there is no mention as to how their ingredients work and what exactly it does in the body. Only a vague description of fat loss is mentioned without an indication as to how fast and what each ingredients purpose is. An online retailor gives a description of the ingredients listed but since it is not verified from Nutrex themselves, it still is up in the air whether or not these ingredients work as described. Numerous customers mention it is useless without exercise; there is also uncertainty if weight loss gains are made solely from a strict exercise regimen. Many of the customers who reported positive results are bodybuilders who dedicate themselves to working out. It may not be effective to those that don’t exercise rigorously. 5 active ingredients with varying degrees of strength are listed prominently on the label. There is no indication however of where these ingredients come from and what they do exactly. 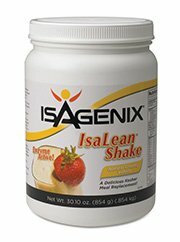 To find a better option for your health, there are other diet pills now with all natural ingredients. Caffeine Anhydrous USP: Dehydrated pharmaceutical grade caffeine. Used as a stimulant and known to cause tremors and irregular heartbeat in some people. Synephrine HCL: Also known as bitter orange, used for weight loss and known for its caffeine content. Safe when taken in food form but potentially unsafe as a supplement due to side effects including heart attack and stroke. Synthetic 99% Guggulsterones Z&E 1:1: Found in the Gugul plant and used for its cholesterol lowering properties. Evidence shows it is not effective in treating cholesterol. Bioperine: A patented form of black pepper extract. 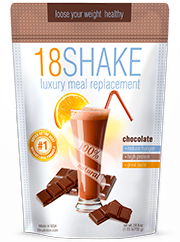 Used in supplements as an enhancer of ingredients, insufficient evidence supports it as such. Yohimbine HCL: Commonly used as a medicine, this tree is said to aid in reducing fatigue. No evidence is shown that it aids physical activity. In regular doses various side effects such as tremors, agitation, and high blood pressure are common. Potential Side Effects: Anxiety, mood swings, high blood pressure, irregular heartbeat, heart attack, stroke, restlessness, bloating, rashes, difficulty breathing, and upset stomach. Their official website offers a buy 2 get 1 free program. There are stimulants in this bottle such as Synephrine HCL and caffeine yet there is no indication of how much the total amount of caffeine. Many of the ingredients listed have been shown to cause irregular heartbeat and anxiety, troublesome since when combined together this risk is increased. Customers have complained of this and there is no money back guarantee. In addition the recommended dosage of 4 capsules a day will run you upwards of $50 a month per 120 capsule bottle. The safety warnings on the bottle mention it is unsafe to be consumed for longer than 8 weeks, with the additional complication of not being recommended when mixed with other supplements, medications or caffeine containing foods. 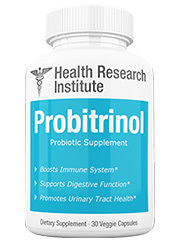 As of this time there is no clinical studies or proof provided to show if this product is effective. Many grand claims boast of this being the product of the year and how it’s pharmaceutical strength. Without any evidence to back up these claims it would be hard to recommend it. 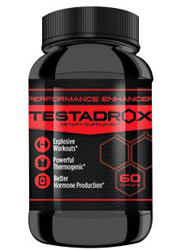 The amount of stimulants can be overbearing on the human body and customers have even complained of the anxiety they felt when taking this supplement. 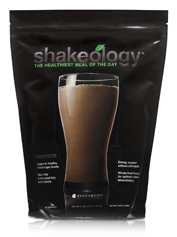 There are several other options out there that aren’t made with these harsh stimulants. Without a money back guarantee you’re left on your own to possibly suffer from difficult anxiety and elevated blood pressure. You have the option now to find a weight loss pill that won’t leave you stranded. Don’t be confused by the catchy marketing, you’re being sold something with no evidence to back it up. 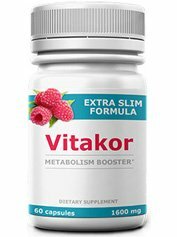 Find other diet pills that can be better for you and not chalk full of stimulants. Whats better than Lipo-6 Diet Pill?